A substantial detached residence with a wealth of entertaining space, including an indoor heated swimming pool, an impressive open plan kitchen/living/dining room, a games room and an array of outdoor terracing. 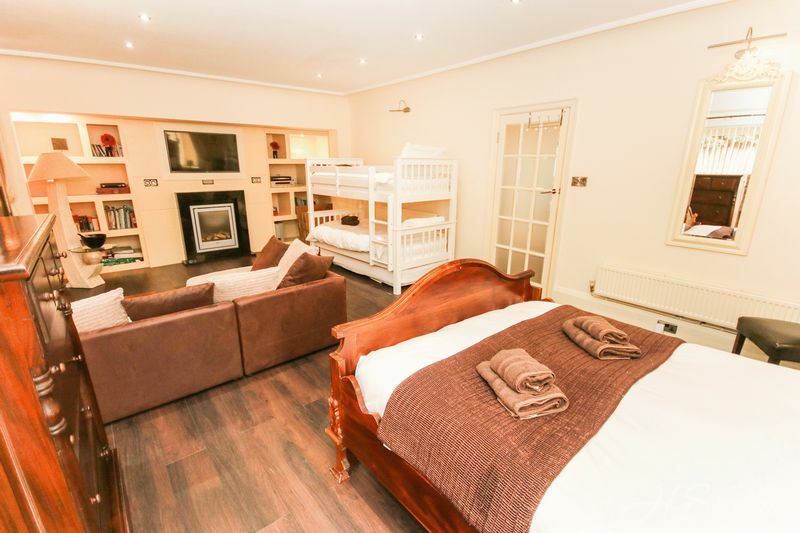 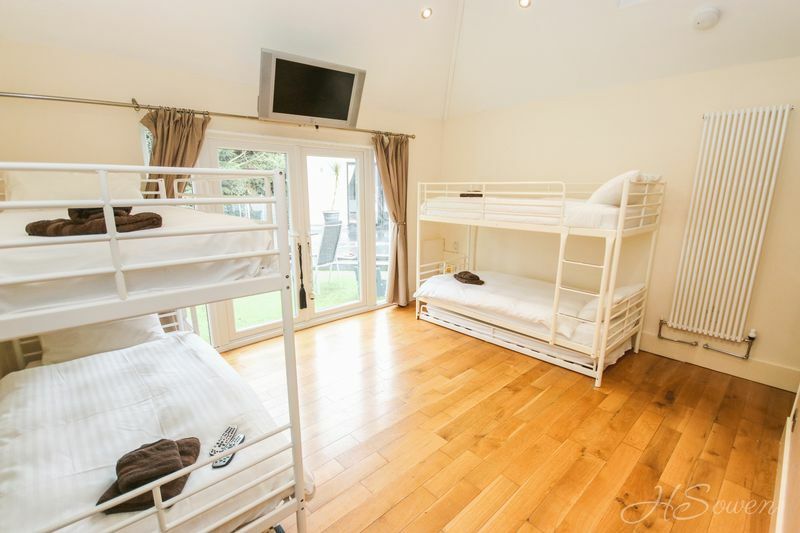 Combine that with six spacious bedrooms to the main house, a studio and a three bedroom annexe and you have the perfect home for friends and family to enjoy. The property is set behind a gated entrance in the prestigious area of Ilsham Valley with the accommodation stretching to almost 7,000 sq ft. 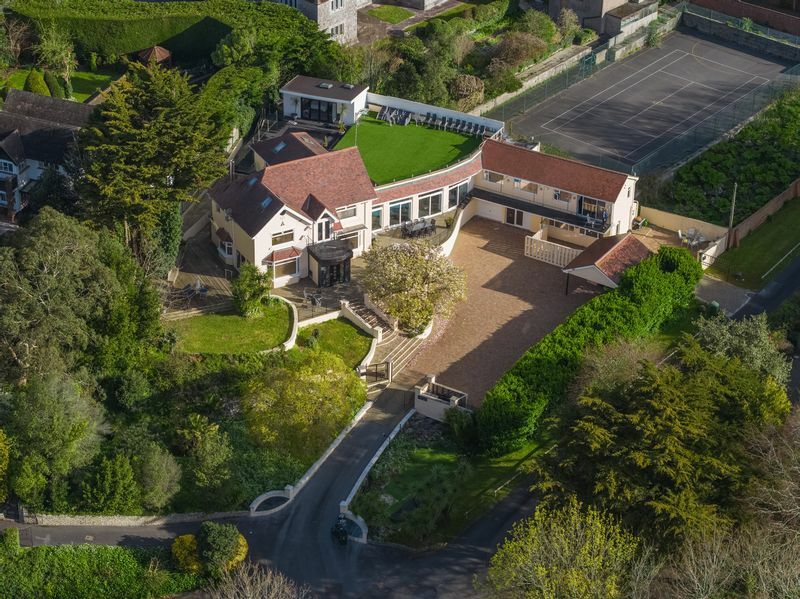 This incredible superhome benefits from a peaceful woodland setting providing a concord of indoor and outdoor living with wrap around gardens and sun terraces taking in the beautiful surroundings. 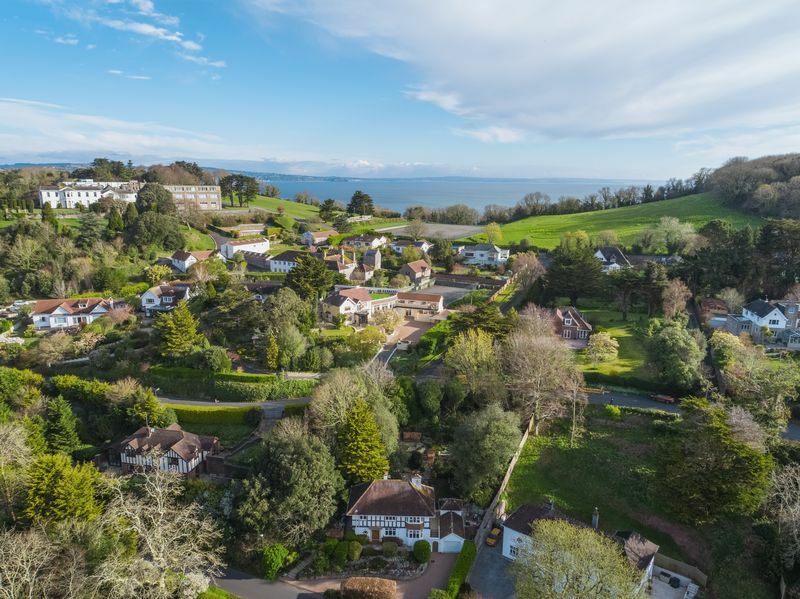 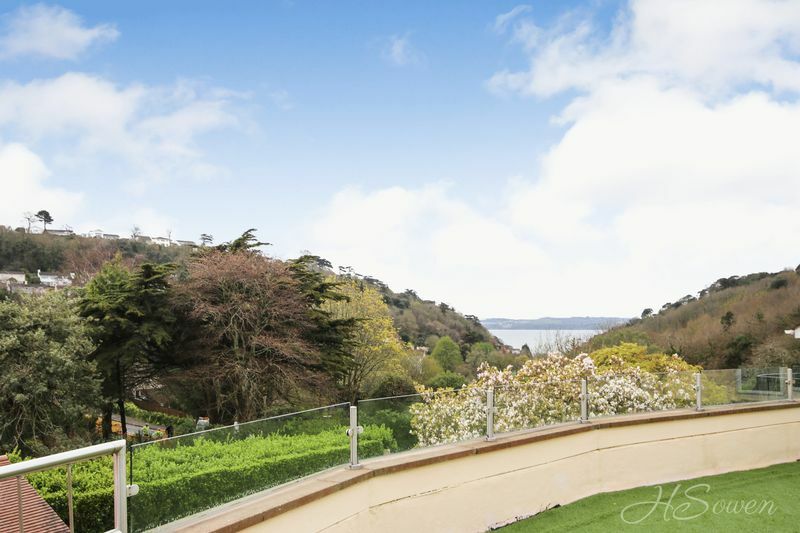 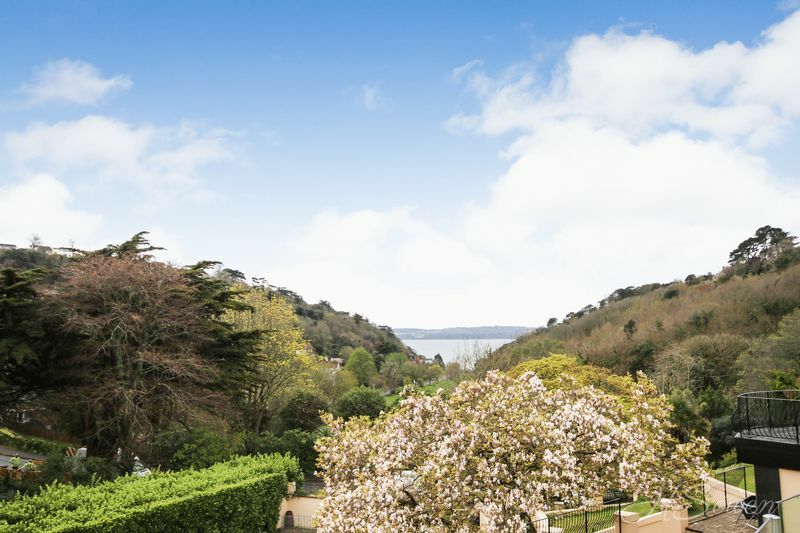 Overall Magnolias House offers the ultimate lifestyle in a fantastic location in the English Riviera. Upon entering the property a gated entrance leads to a spacious driveway providing off road parking for several vehicles. 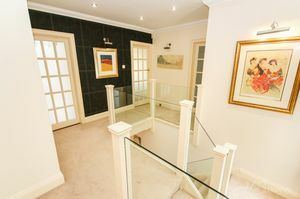 Steps lead to the front door of the main residence giving access to the entrance porch boasting sensor spotlighting creating a light and bright welcome into the property. The inner hallway gives access to principal rooms with a conveniently placed cloakroom beneath the stairs rising to the first floor. 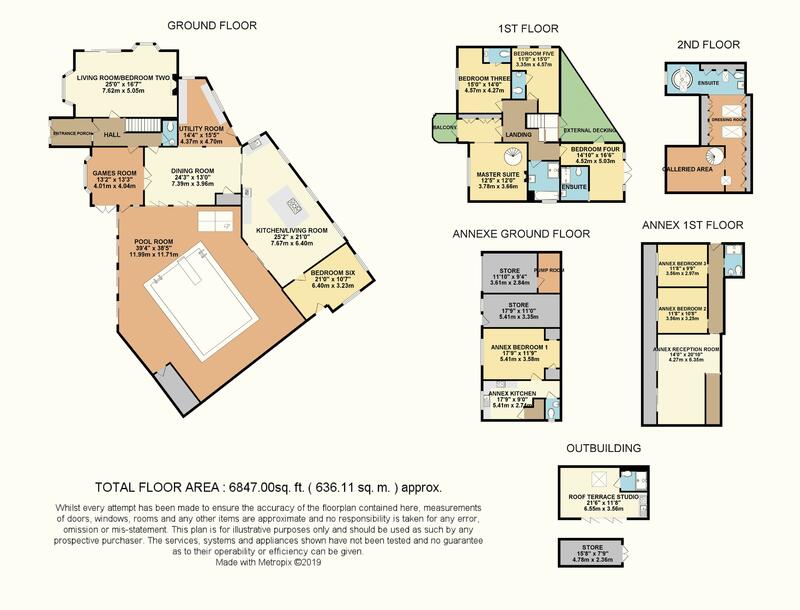 To your immediate right you will find the games room, perfect for a snooker table with a bay window to the front elevation allowing for a superb degree of natural light to flow through with glass internal doors joining the open plan living space. The dining area is spacious and has plenty of room for a large table and chairs with Bi-folding doors leading to the swimming pool. 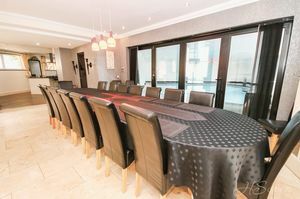 The dining area extends to a utility space and kitchen. 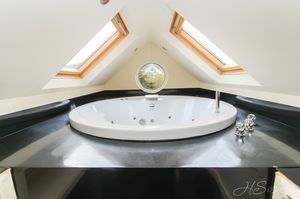 It has a range of wall and base units complimented by contrasting granite work tops over incorporating the sink and drainer unit. A patio door gives access to a rear terrace and multiple windows to the rear elevation again allow for light to flow through. 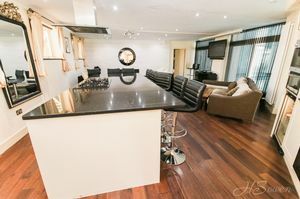 The kitchen also boasts fitted appliances to include double eye-level ovens and a coffee machine with a wonderful central island incorporating a hob. The island serves as a fantastic breakfast bar and can accommodate up to eight people. 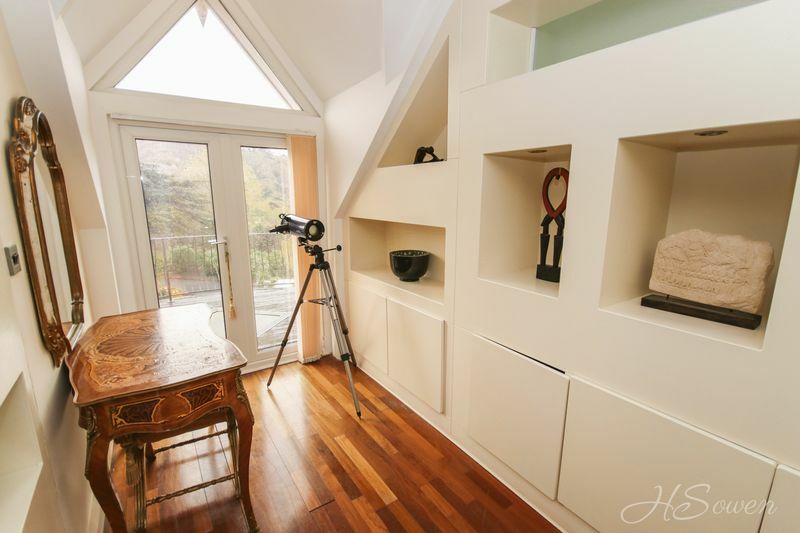 The kitchen then flows seamlessly to a living space with doors opening to the swimming pool. 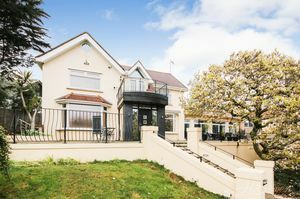 From here you also have access to a ground floor double bedroom offering excellent space with a door leading to the side elevation of the property. 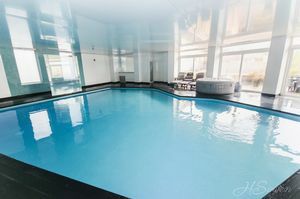 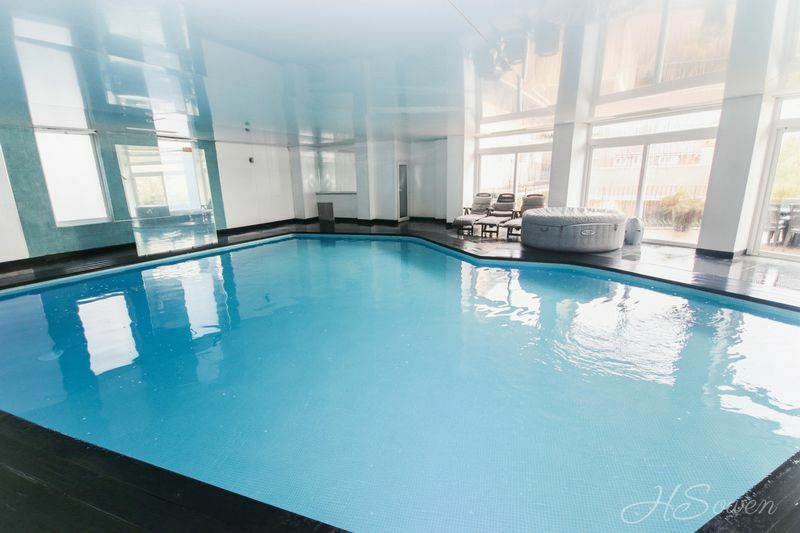 The indoor swimming pool is heated and is finished with delightful slate tiling to the floors and a walk-in shower. An array of double glazed windows and doors lead to an external sun terrace. Completing the ground floor there is a further bedroom which could also be used as a private second living room. It is a wonderful size boasting a dual aspect with bay windows accompanied by beautiful cornice work to the high ceilings. 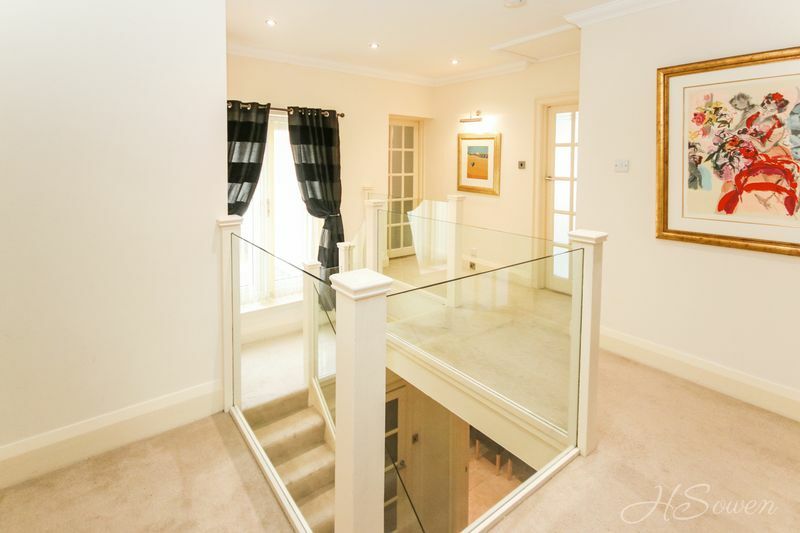 The stairs rise to the first floor with a part landing benefitting from French doors leading out onto a private decked sun terrace. 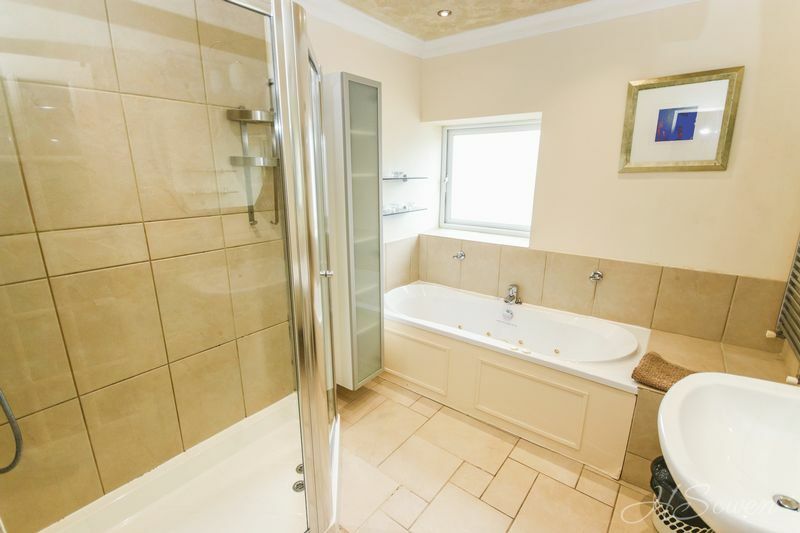 To this floor you will find four further bedrooms, three of which are fantastic double rooms with bedroom four boasting ensuite facilities and the other two having cloakrooms providing ultra convenience. 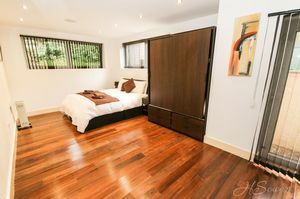 Bedroom four also has French doors giving direct access to the impressive sun terrace. 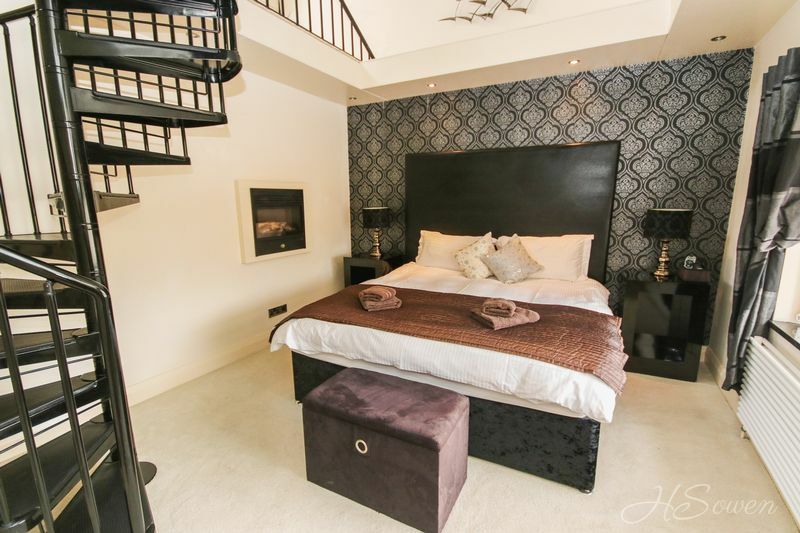 The master suite and bedroom four both enjoy views across the valley towards the sea creating a tranquil and elegant ambience. The master suite is a truly fantastic space with a palatial essence and access to a private balcony with sea views. 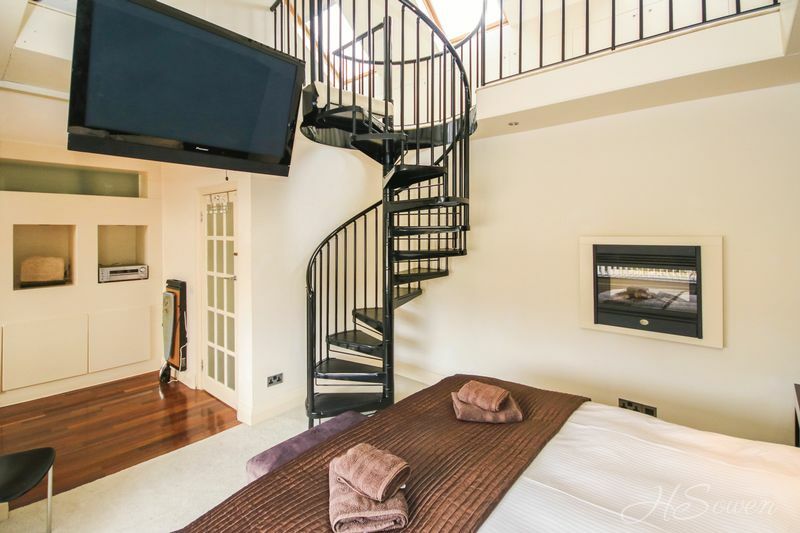 The suite is arranged over two floors with a winding staircase leading to a spacious dressing room with fitted wardrobes leading to an ensuite bathroom. A delightful feature is the sunken circular bath tub with LED mood lighting and a picture window looking out over the valley whilst upholding a superb degree of privacy. Accessed via the large sun terrace you will find an impressive contemporary studio. 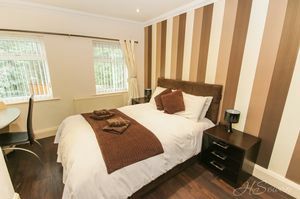 The studio provides a further bedroom benefiting from an ensuite and kitchenette. 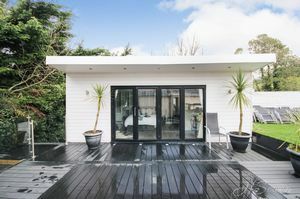 It also has bi-folding doors opening out onto the sun terrace and would also make a truly fantastic home office if required. 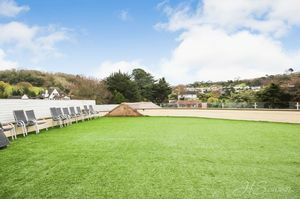 The annexe benefits from a separate driveway and entrance offering fantastic self-contained accommodation perfect to let out or for a dependant family member. 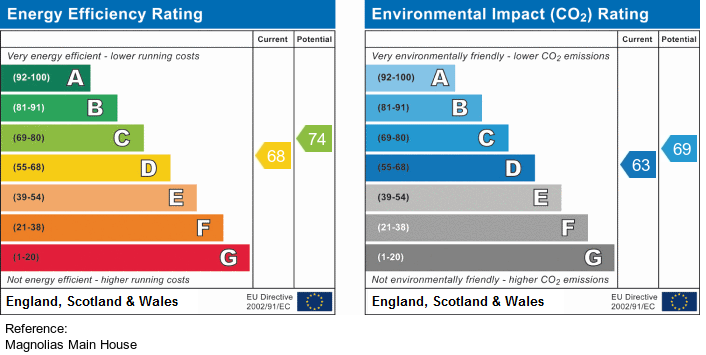 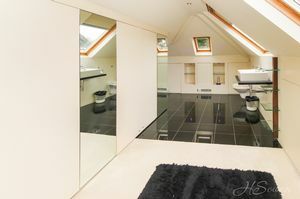 It comprises of a kitchen, cloakroom and a double bedroom to the ground floor. 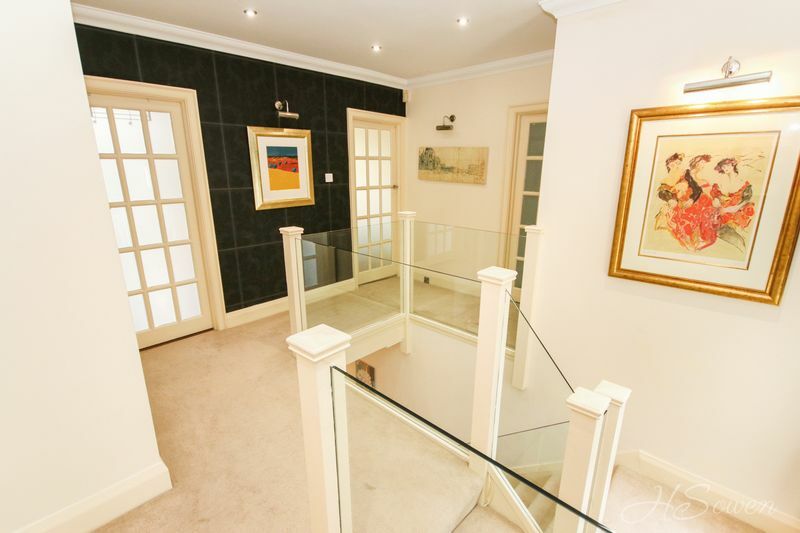 Stairs rise to the first floor with access to two further bedrooms, a shower room and the main reception room. 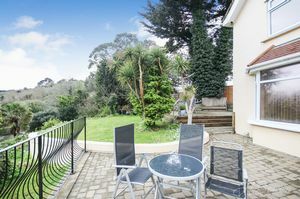 It also boasts a full length private balcony providing excellent outdoor space. Adjacent to the annexe are two store rooms and the pump room providing excellent storage space. Externally the property occupies a good-size plot set behind a gated entrance with gardens either side. 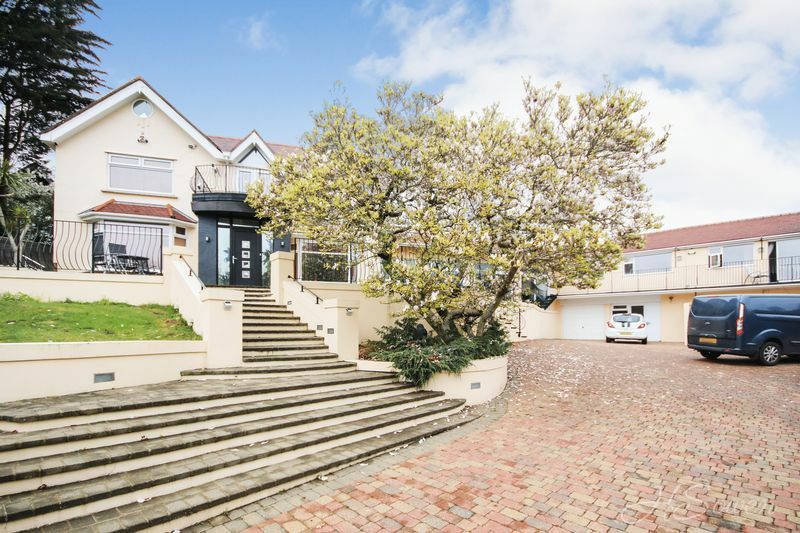 The driveway is an impressive size and can accommodate several vehicles and also has a pitched roof car port. 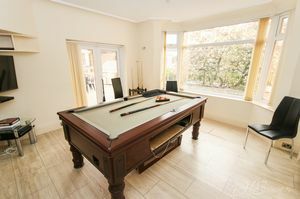 The property boasts multiple sun terraces over different levels surrounding the property with a patio terrace leading off from the pool room, a decked terrace to the rear and from the first floor landing, a private balcony from the master suite and an incredible terrace to the side elevation comprising of composite decking and artificial grass enclosed by modern chrome and glass balustrades. There are also lawned areas to the side with an array of flower beds creating a tranquil feel.